Google has revealed more details about the next version of its mobile operating system, dubbed Android P.
The new OS will include a major design overhaul, improved notifications and new features. But with one of the new features Google has taken the surprising move of helping users to use their smartphone less. With its new ‘digital wellbeing’ feature, Google wants people to have a better relationship with their smartphone. The new feature will prompt users when they have been on their smartphone for too long and help them avoid spending too much time looking at their screen in the future. Google’s new App Timer feature will help users set a limit on an app so that after a certain period of time the app’s icon will turn grey and be put in do not disturb mode. Android P is also packed with a host of machine learning or AI powered capabilities that should improve a users experience when using their phone. For example, Android P will learn exactly how bright a user likes their screen to be when using certain apps or during certain times of the day. AI will also be used in another new feature called Adaptive Battery Technology, which will work out which apps a user has open at certain times of the day to help determine how much battery power should be used. Google says that smartphones using the technology resulted “an increase in battery life for many users” by up to 30 percent. Android P will also see Android notifications get much smarter and will stop displaying alerts for things you normally ignore. Android P will learn which notifications you tap on and which you don’t so that in future in only shows you things it knows you will be interested in. Android P isn’t due to be officially released until later this year, which is when Google will announce the official name of the latest version of its mobile operating system. However, there is a beta version available which some users can download. 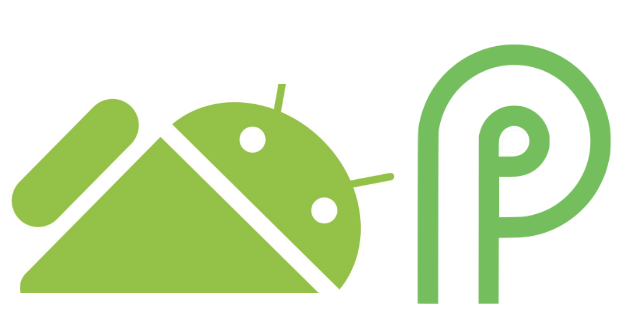 You’ll need to sign up to the Android Beta Program and register with your Google account. After you register your device will be updated to Android P.